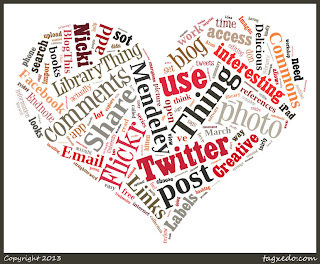 I used Wordle in a previous blog post, not realising it was one of the official Things. How generous is that? 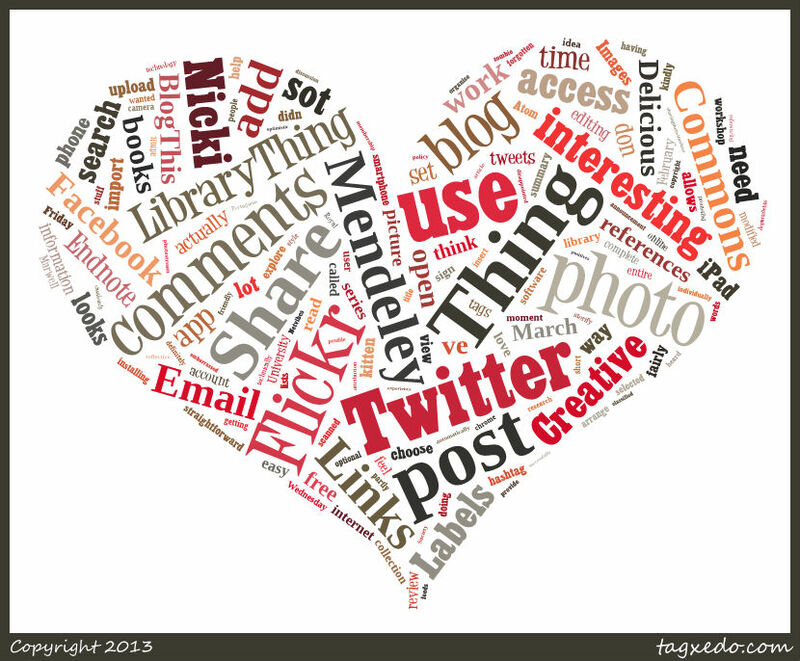 Thank you wordle.net, you can come round for tea and cake any time. 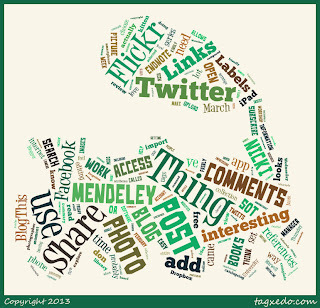 Mr Tagxedo, you are also invited for tea and cake. I thank you for your work. 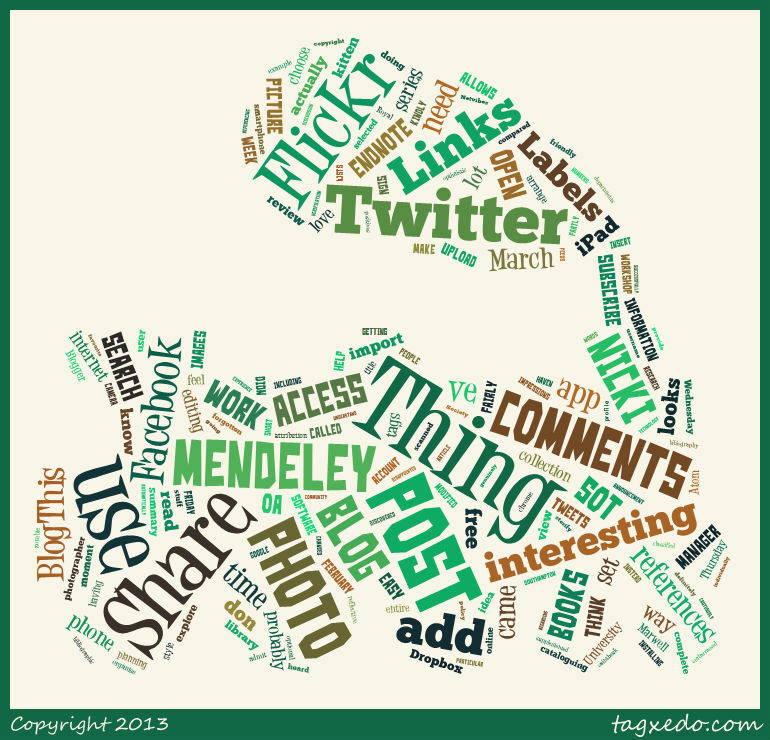 So what would you do if Wordle.net and Mr Tagxedo came to tea? 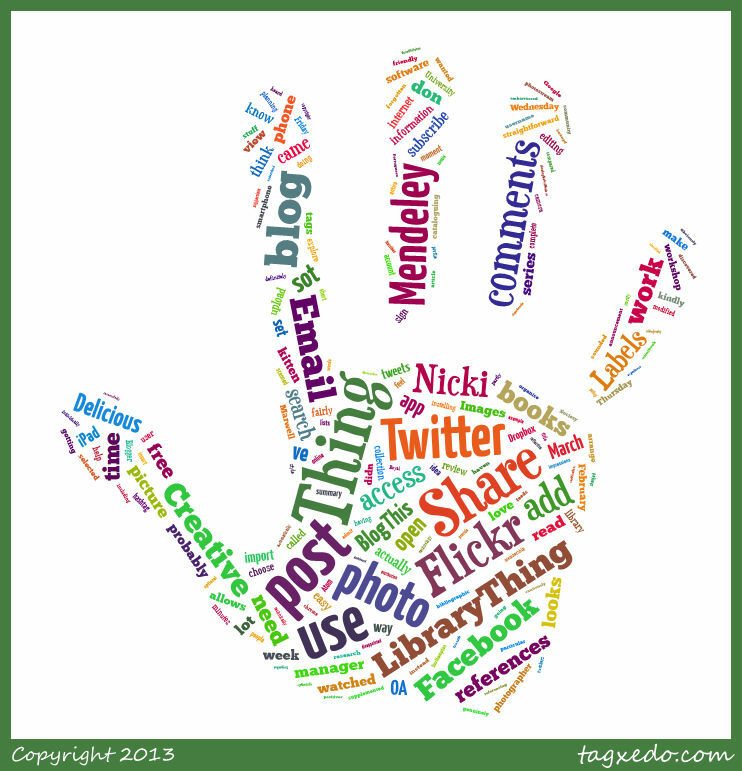 I guess if they came with cake who would refuse them entry :) I really enjoy reading your posts!